You haven't added any items yet! If your budget is over $5000, let CaterSpot negotiate exclusive discounts or custom order requirements on your behalf. If your budget is over $5000, contact Caterspot to discuss specific food catering needs. You'll be contacted by CaterSpot with your quotation details. Generate and download an instant quotation for your current order to provide to your procurement/finance department or to keep for your own planning. Simply add the items to your cart, set your delivery location to ensure any delivery surcharges are calculated, and fill in the below form. Share a link, have people add their items, and then you'll place the order for everyone once you're done. "Was visiting this restaurant which considered t..."
"My friend came from UK for a visit this summer!..." 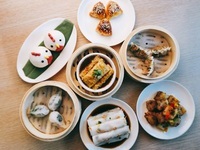 The name “Loyal Dining” is drawn from a play on words “Loi Lo”, a Cantonese saying refers to the exquisite imported goods from the West that became popular during colonial Hong Kong in the 60s and 70s. 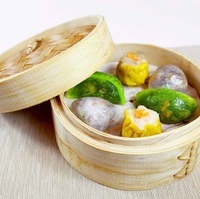 The concept of Loyal Dining is derived from the idea of revisiting this colonial era, when East meets West. 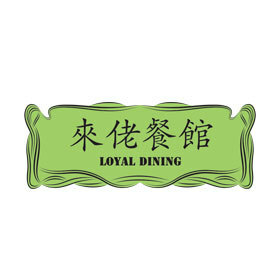 For an authentic Hong Kong classic dining experience infused with the unique history and traditions of Hong Kong, look no further than Loyal Dining!